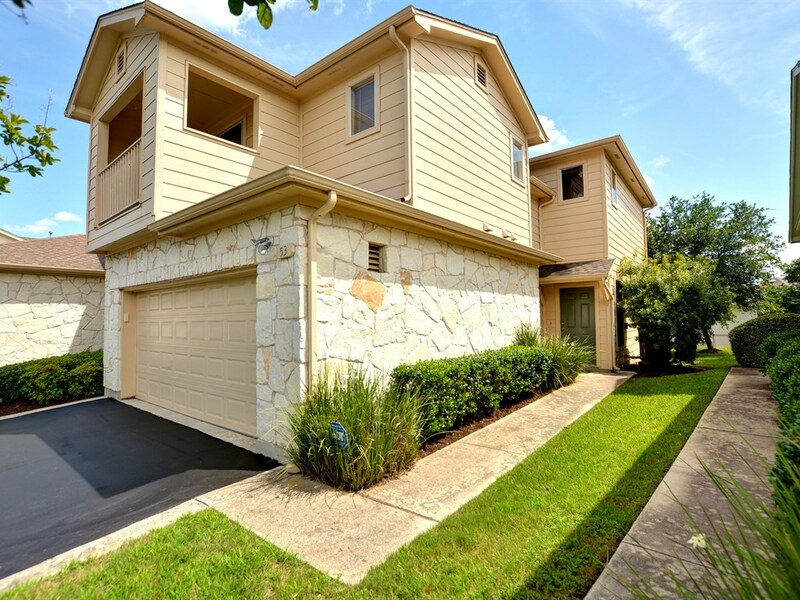 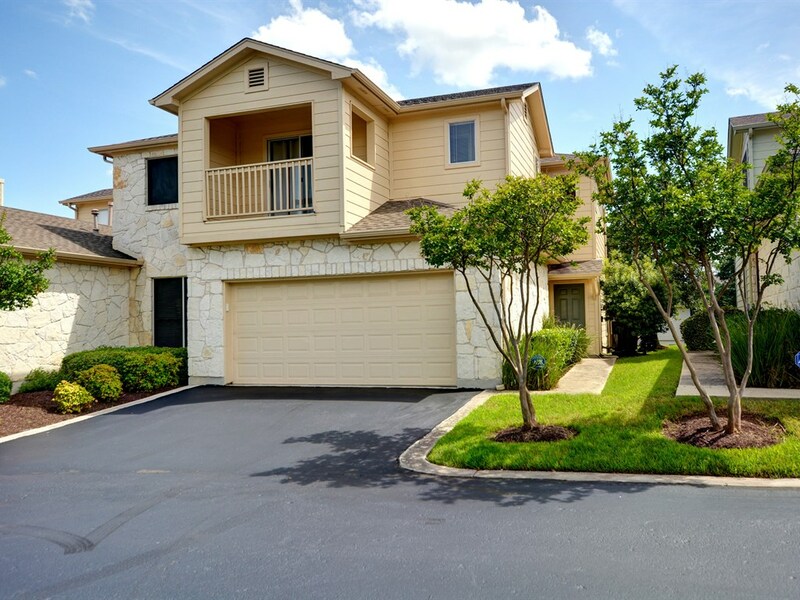 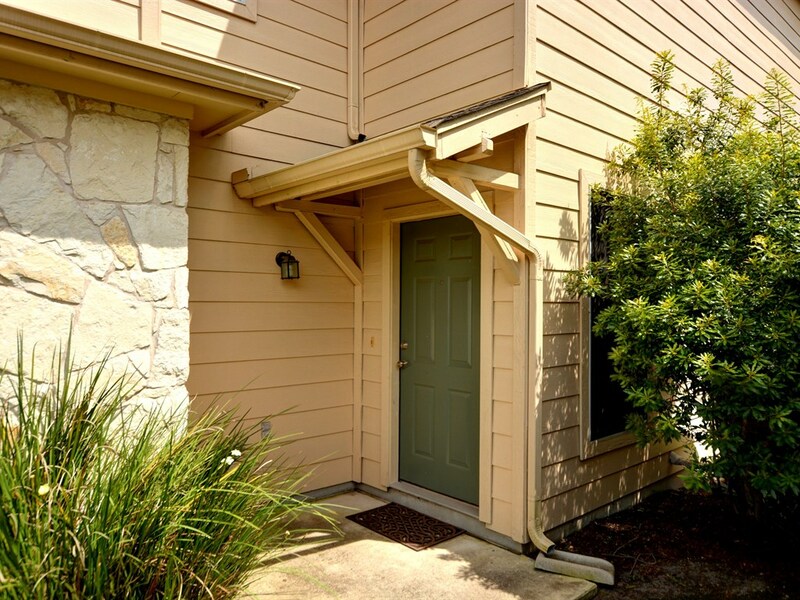 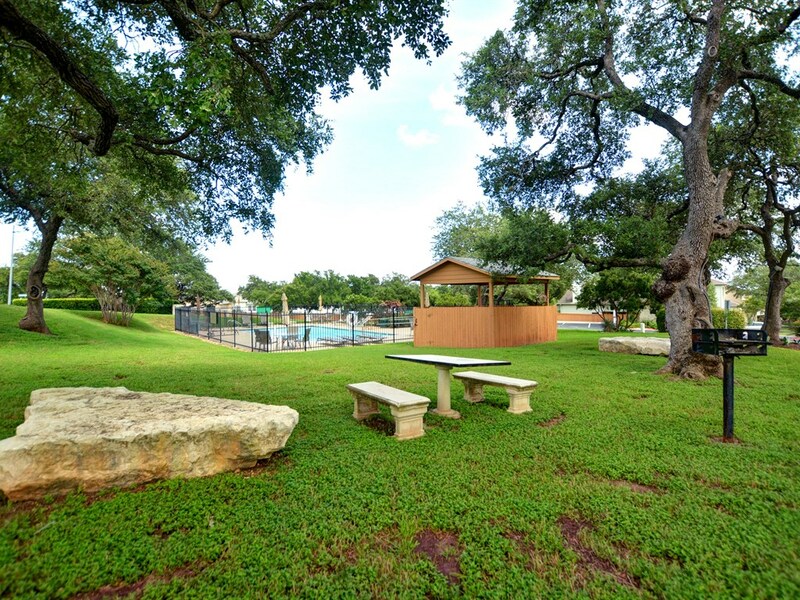 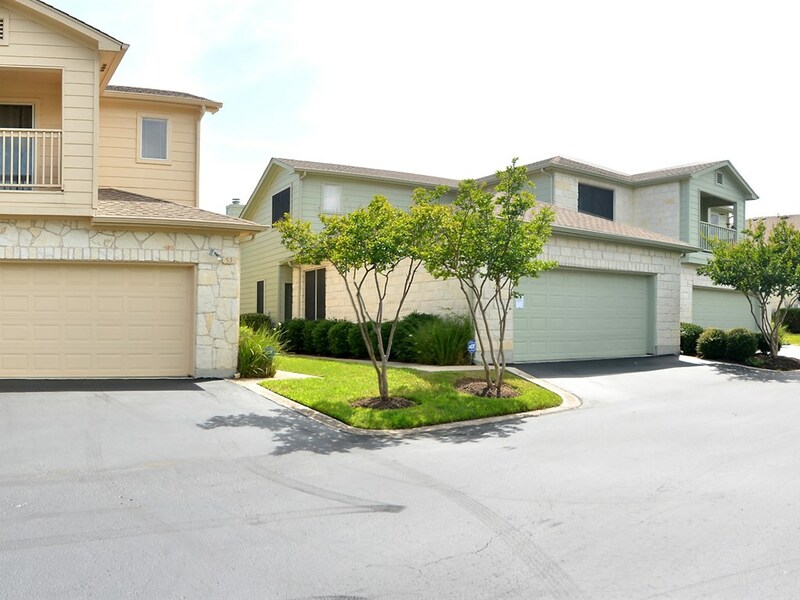 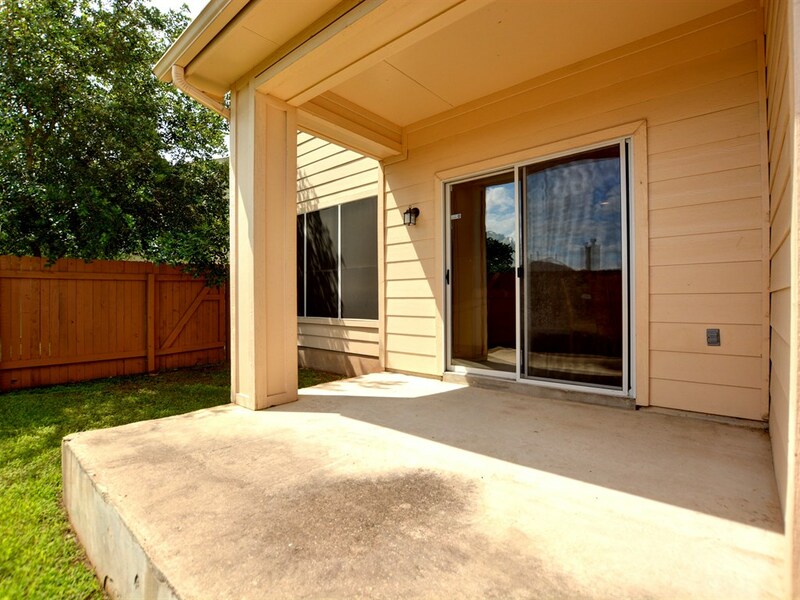 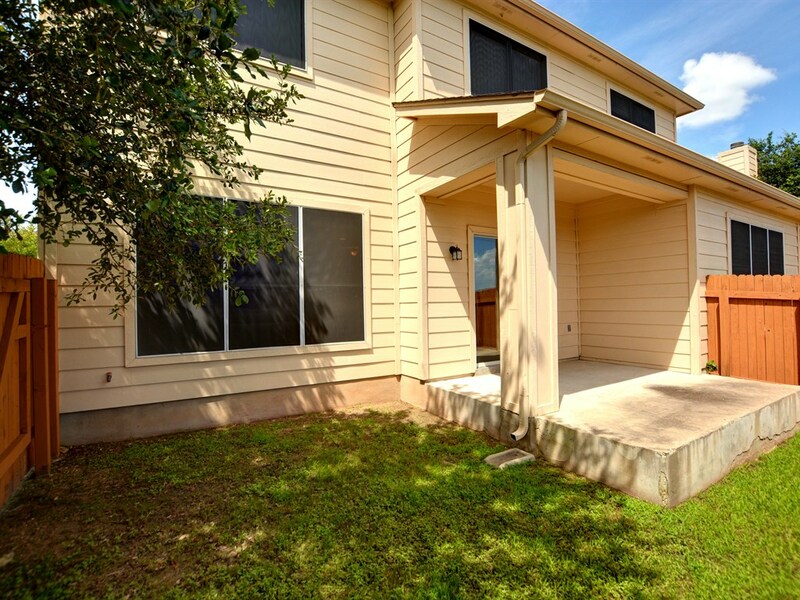 We sold a condo for sale in south Austin at 7500 Shadowridge Run #53! 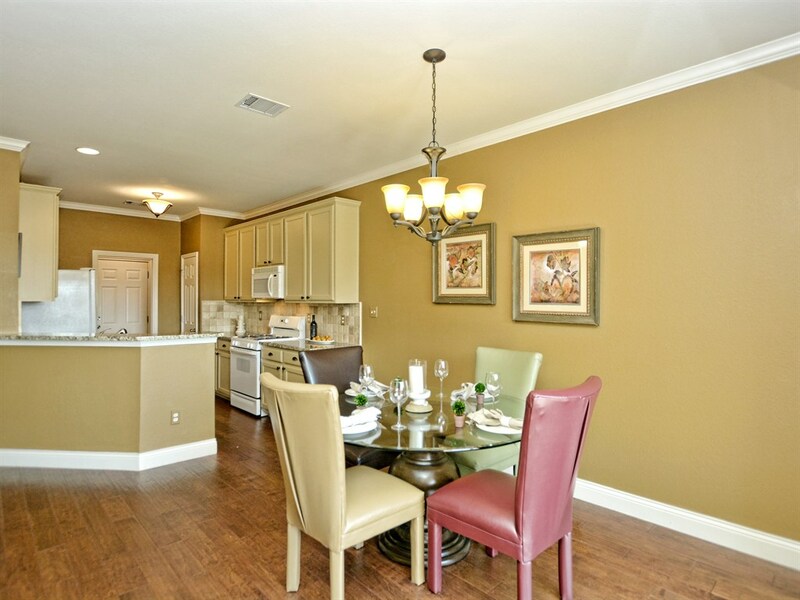 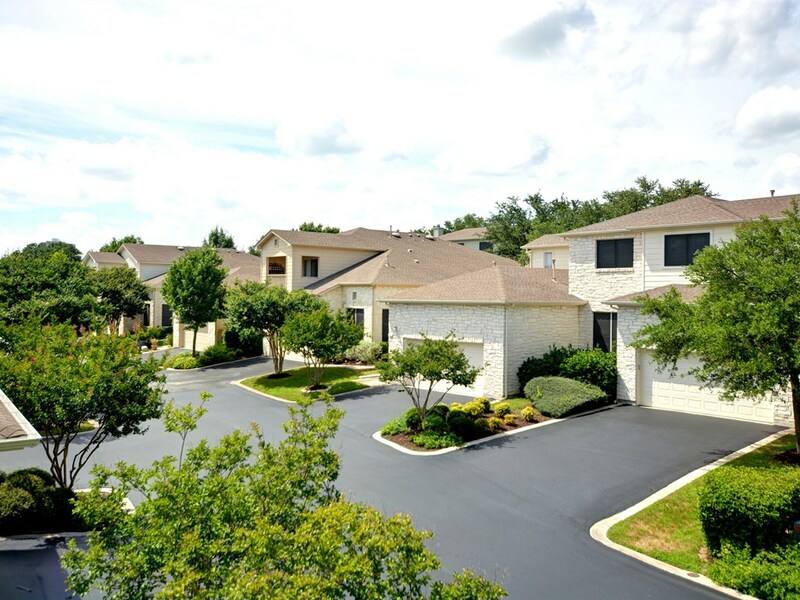 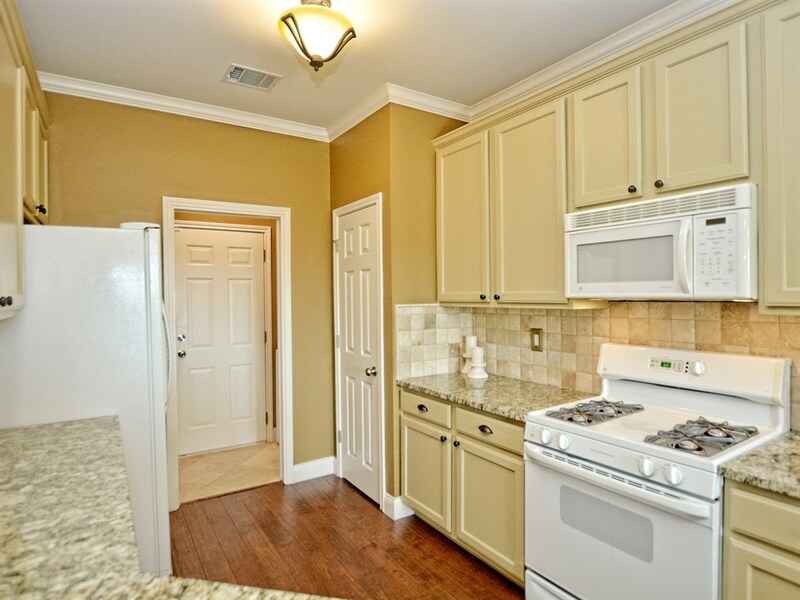 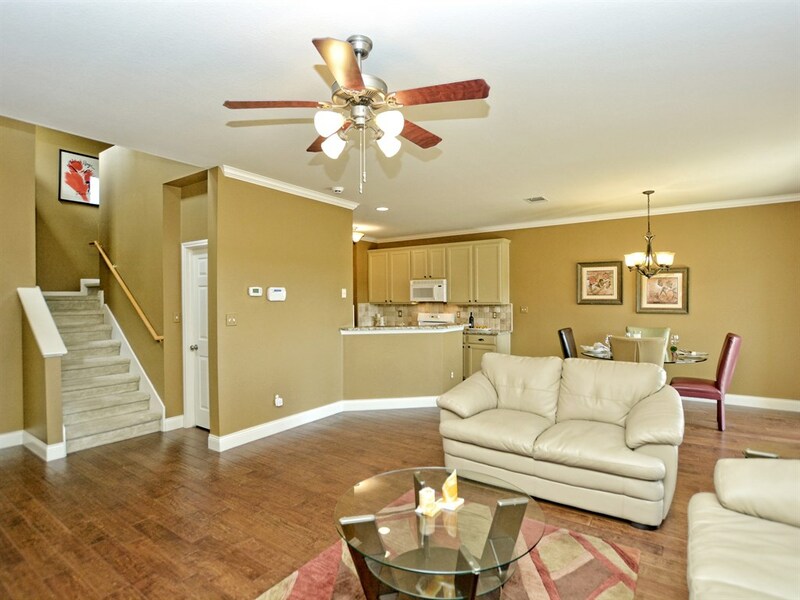 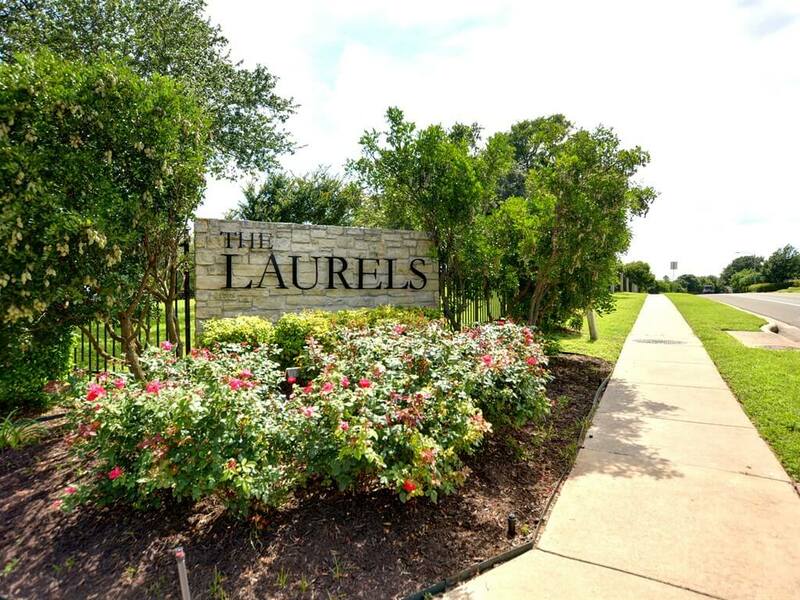 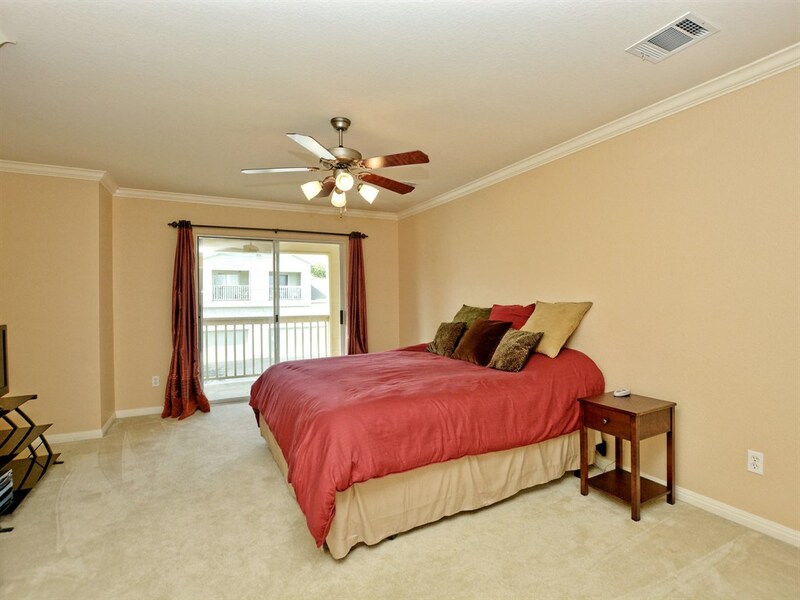 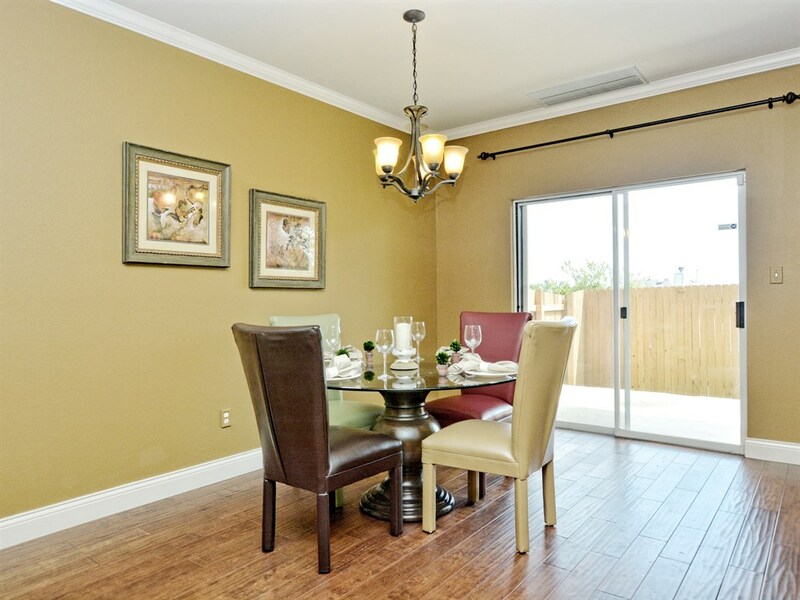 Located in Laurels at Legend Oaks, this 1674 sqft condo features 3 bedrooms and 2.5 bathrooms. 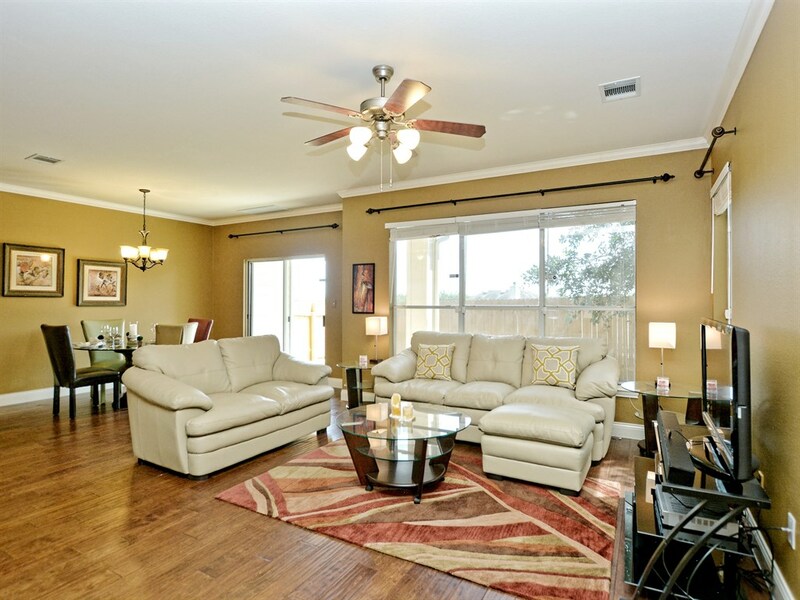 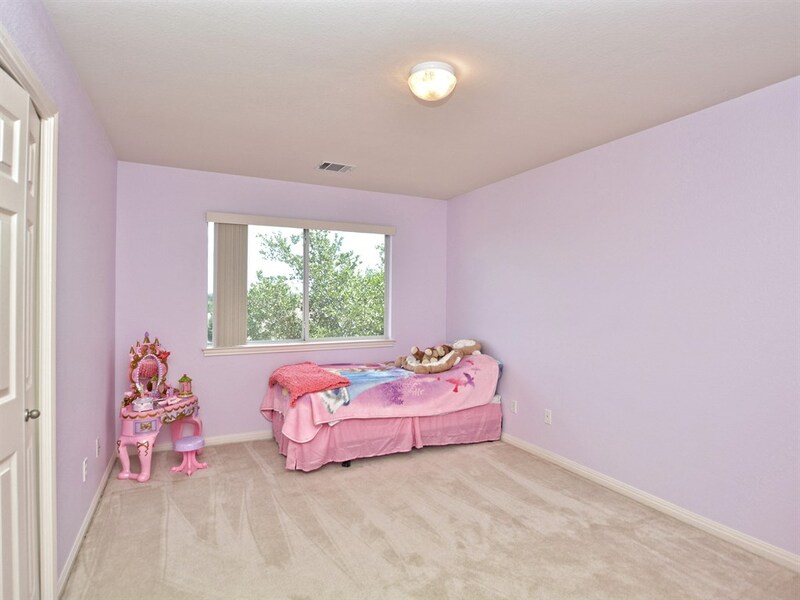 With an open floor plan, this condo is sure to be a hot commodity! 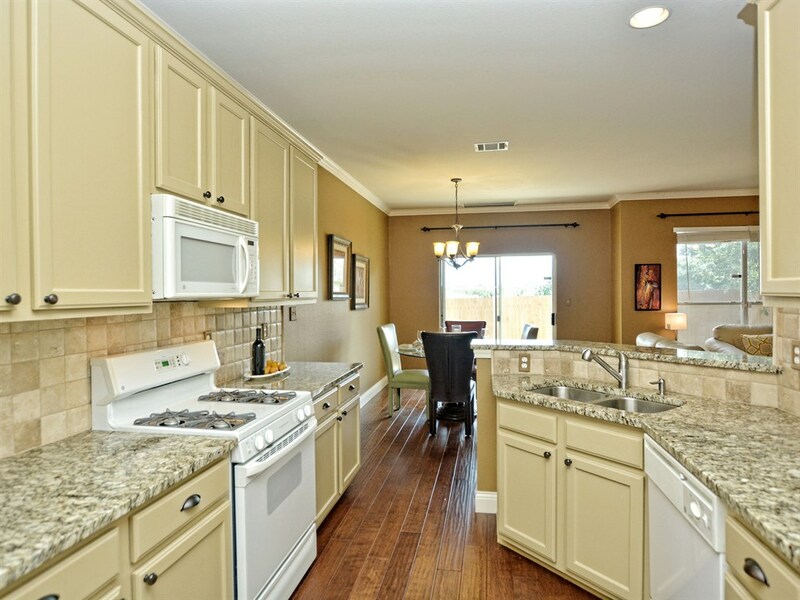 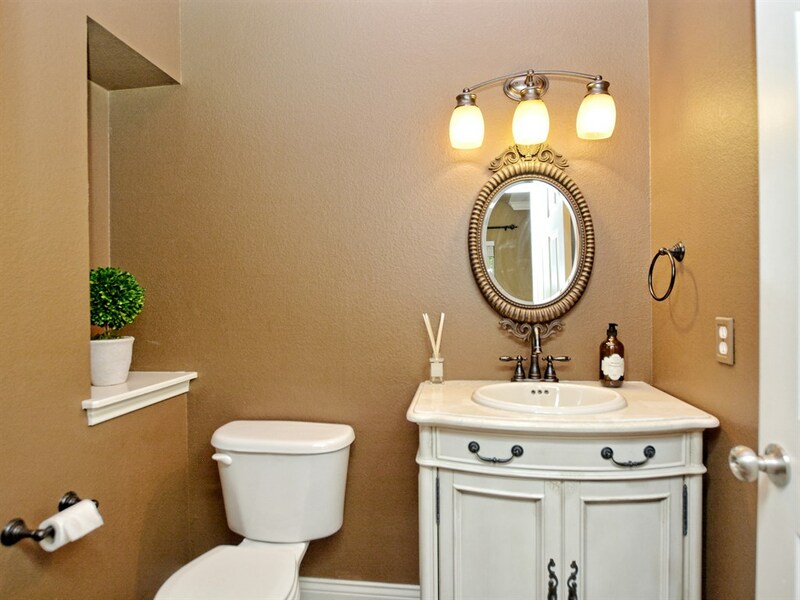 Upgrades include a beautiful kitchen with granite counter tops with a natural stone backsplash. 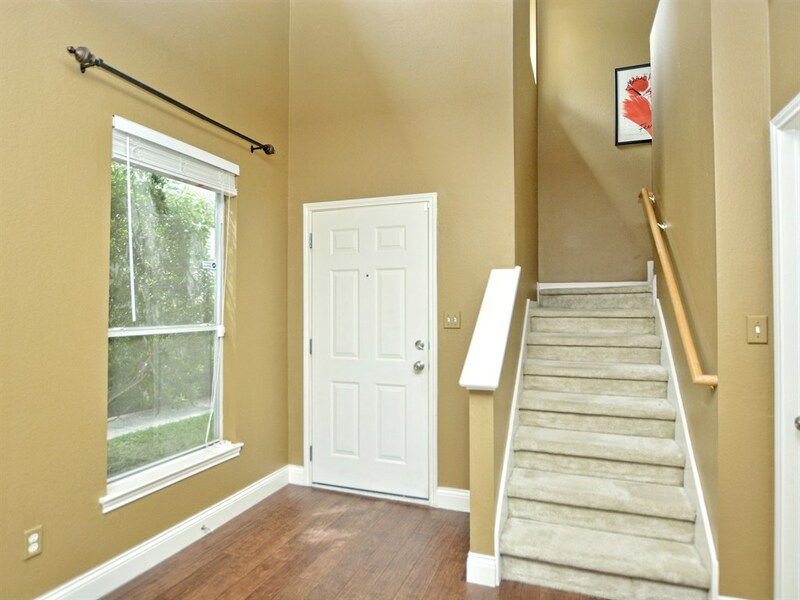 Lots of hardwood flooring and crown moulding up above adds a finishing touch. 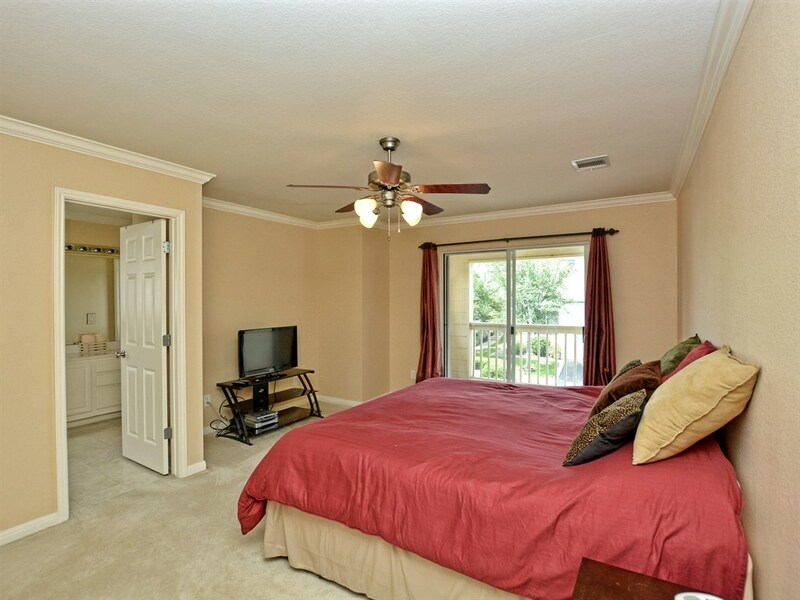 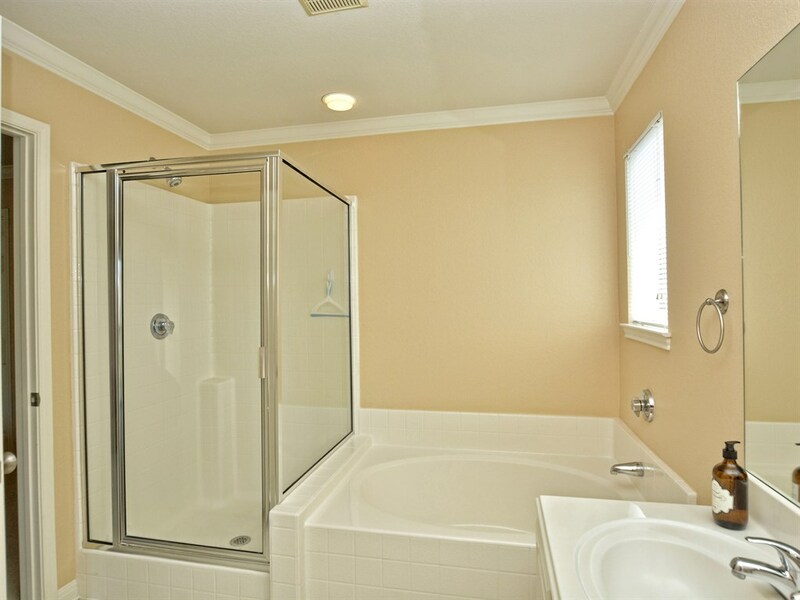 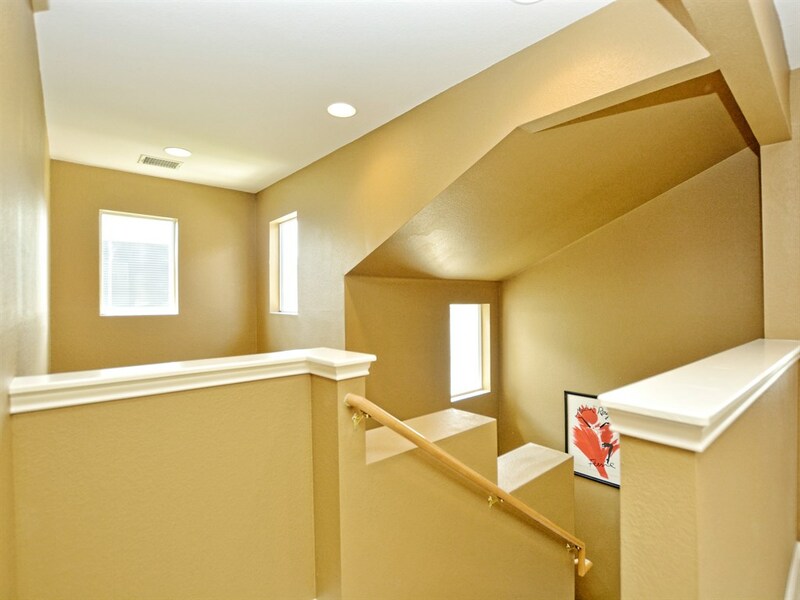 All 3 large bedrooms are located upstairs, including a master suite with a stand-up shower and garden tub, double vanities and a large walk-in closet. 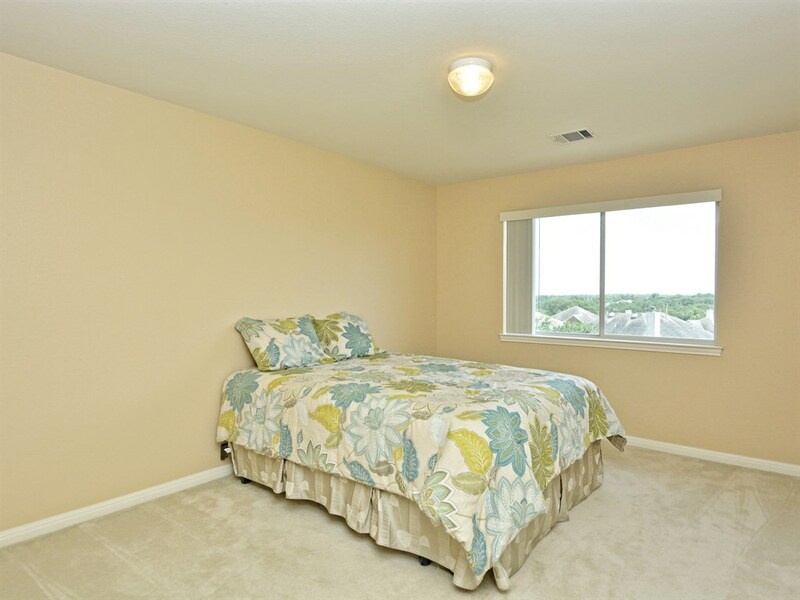 Lots of windows throughout provide natural light. 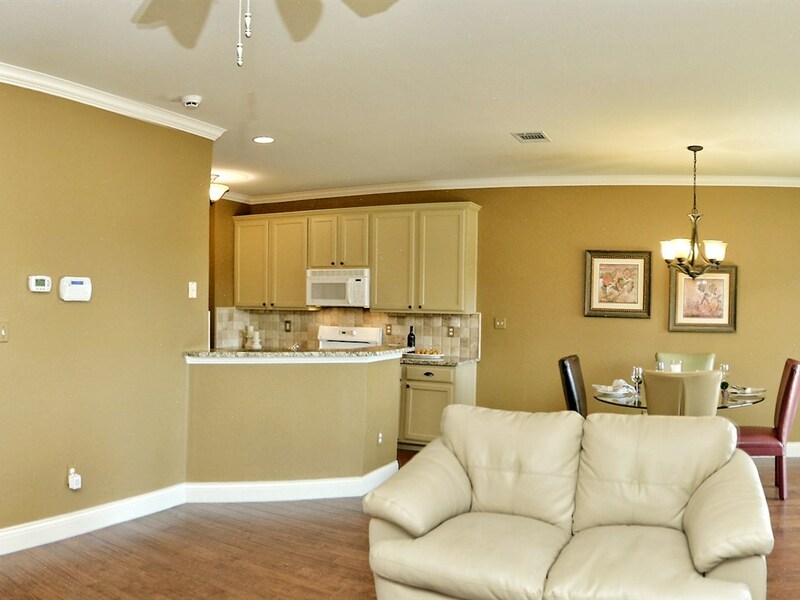 This condo is ready for a new owner — could you be the lucky one? 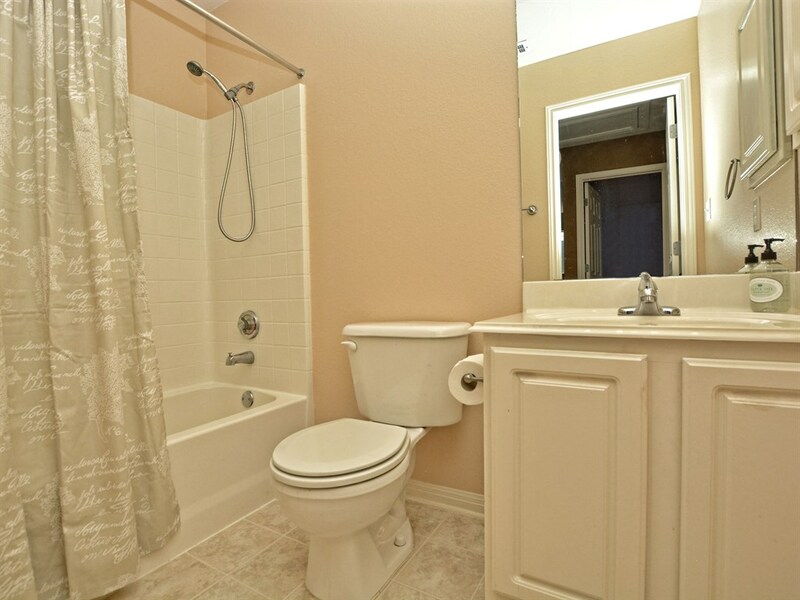 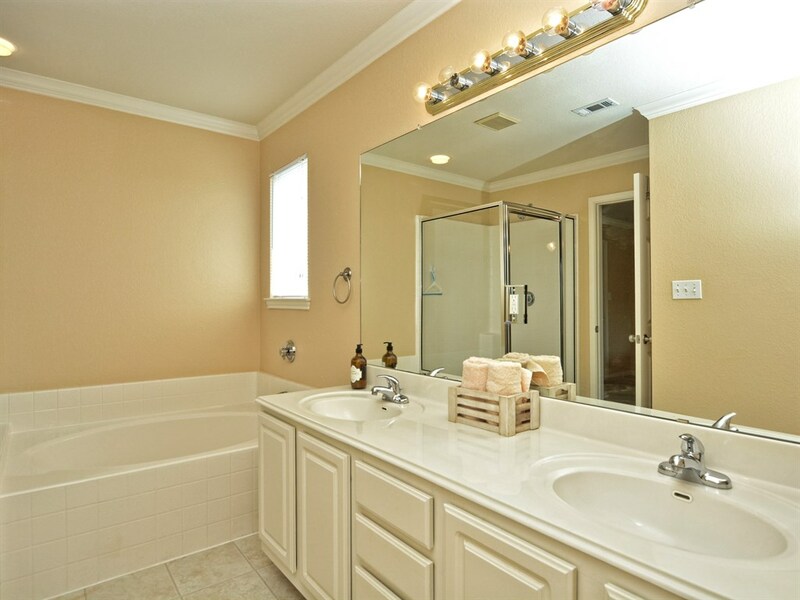 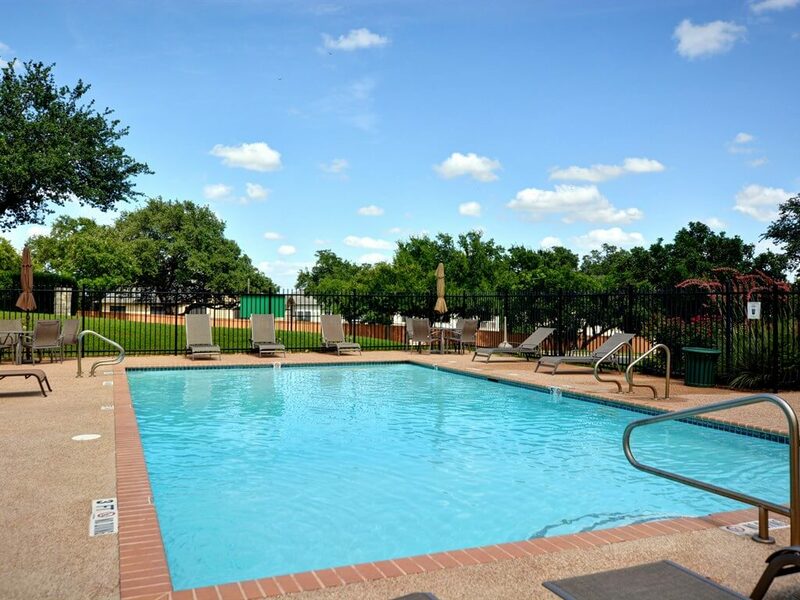 For more details about South Austin condos like this one, please call us today.